(RxWiki News) Can't seem to motivate yourself to get to the gym? Then this article is for you. 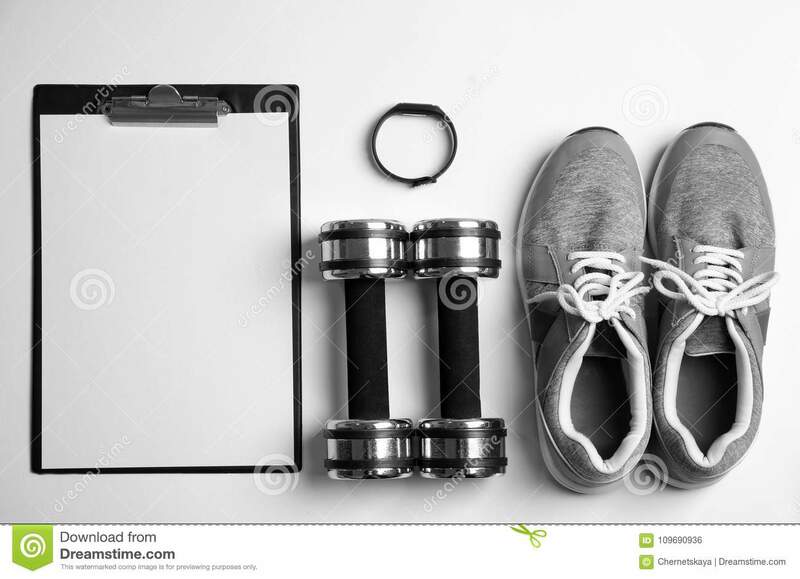 Exercise is an important part of maintaining a healthy lifestyle. It helps lower your risk of health problems like obesity, high blood pressure and cancer. Lack of time? Walk or bike to the places you need to be. Try to incorporate the following ideas into your day: taking the stairs, parking farther away from the building and exercising while you watch your favorite TV shows instead of sitting on the couch. Lack of motivation? Invite friends to work out with you, which will help create an exercise support system. Join a gym, try a yoga studio or take specialty workout classes. Join a monthly subscription service that lets you try different studios. This is a great option if you get tired of the same workouts. Can’t afford the pricey classes? Download free workout apps for running, ab workouts, yoga, etc. Try out home workout videos. 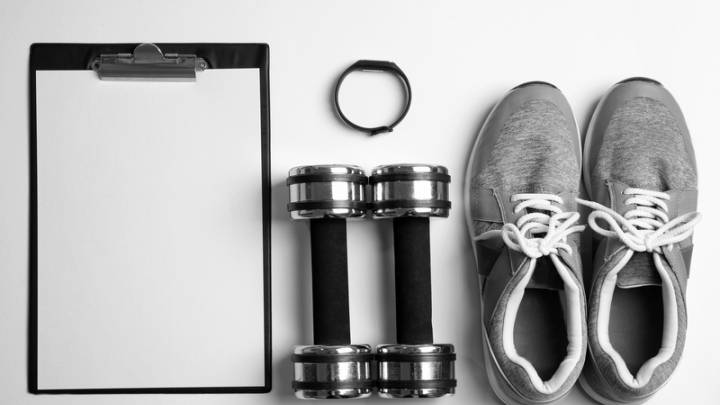 Another great option is to check if your insurance company pays for gym memberships or provides free access to fitness classes. Lack of exercise skill? Stick to simpler activities, such as walking, climbing stairs or housework. Look up YouTube videos on different exercises to improve your skills. Take a personal training lesson to learn some basic gym exercises or learn how to use the machines. Traveling a lot? Pack a jump rope or pushup bars in your suitcase. Go swimming at the hotel pool or take advantage of the hotel gym. Again, take the stairs. Every little bit counts. Retired? Try gardening, walking the dog or taking your grandkids on a walk. Expand your horizons with something new, such as learning how to ballroom dance or square dance. Set a goal of at least 30 minutes of physical activity on as many days as you can. Some exercise is better than no exercise, so think of creative ways to incorporate activity into your daily schedule. There are so many options out there — you just need to find the ones that fit your lifestyle and get your heart pumping. Not all types of exercise are safe for everyone. Talk to your health care provider about the types and amounts of physical activity that are suitable for you.